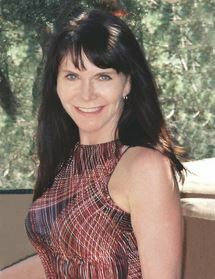 Linda Deir is an author, medium, transition coach, and trainer. She writes spiritual books about her real-life experiences. 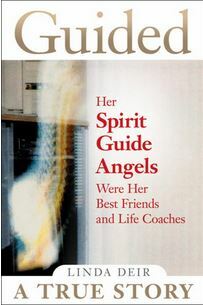 These books are derived from a lifetime of communication and guidance she received from her spirit guides, angels, those who have crossed over, and others. Linda offers Weekly Guided Insights to help you navigate the uncertain world you are now living in. You can tune in e very Tuesday at 6 pm PT on her Facebook page Live. Y ou can talk with your Spirit Guides and Linda about what this week’s insight holds for you. Learn to Channel your own Spirit Guides and Angels. 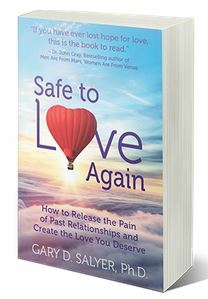 Author of Safe to Love Again , Gary Salyer, Ph.D. was devastated after two failed marriages, but determined to find a way to succeed at love. Dr. Salyer , dedicated to researching all things love, had deep conversations and did deep transformations necessary to unlock his heart. When love happened for him again, it became his life’s calling to make it lasting. Dr. Salyer addresses the tough questions about love. Tune in on April 23rd to hear his interview. All major religions and societies agree forgiveness is a good idea. But what they haven’t taught us is how to forgive. Rev. Misty’s Forgiveness Algorithm ™ gives you the how in a proven formula that brings relief from the hurt and puts you on the road to living the happy, healthy life that God has intended for you. Rev. Misty Tyme wants to help you forgive…for good! 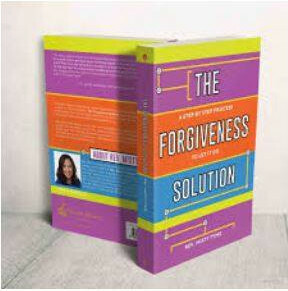 Her book, ” The Forgiveness Solution: A Step by Step Process to let it Go ” is how she guides you. She is the host of The Reverend Misty Show on Facebook, and invites you to tune in. 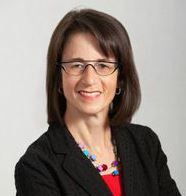 April 2nd, 2019 Claudette Rowley serves as an executive coach and trusted advisor to leaders and their teams – helping them to understand what matters most, build generative relationships, and get results aligned with their purpose and goals. 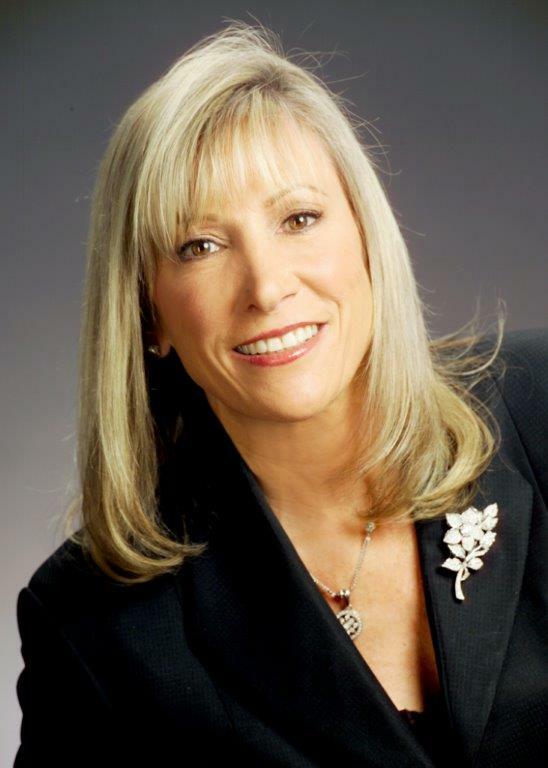 The author of Cultural Brilliance, The DNA of Organizational Excellence , Claudette helps organizations determine what’s “really going on” in their teams and departments, and resolve obstacles to organizational growth, evolution and success. 1999 and 2014. By 2014 about one in every eight Americans over the age of 12 reported recent antidepressant use. “This is a problem that we can solve. 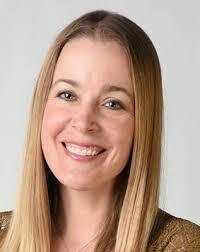 It begins with skill development,” say Ani Anderson, author of Find Your Soul’s Agenda. 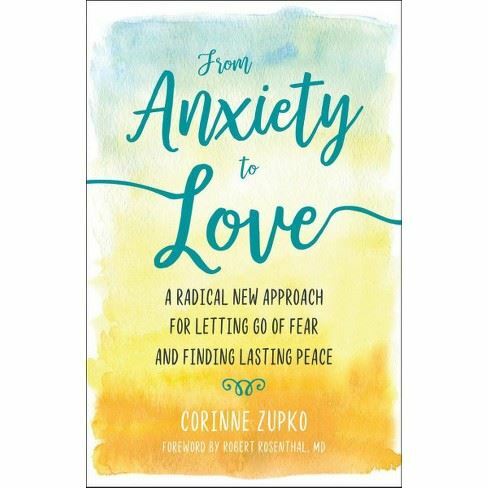 Corinne Zupko is the author of From Anxiety to Love – A radical new approach for letting go of fear and finding lasting peace . Corinne’s book draws inspiration from the discipline of A Course in Miracles (ACIM) and introduces readers to their own inner therapist. 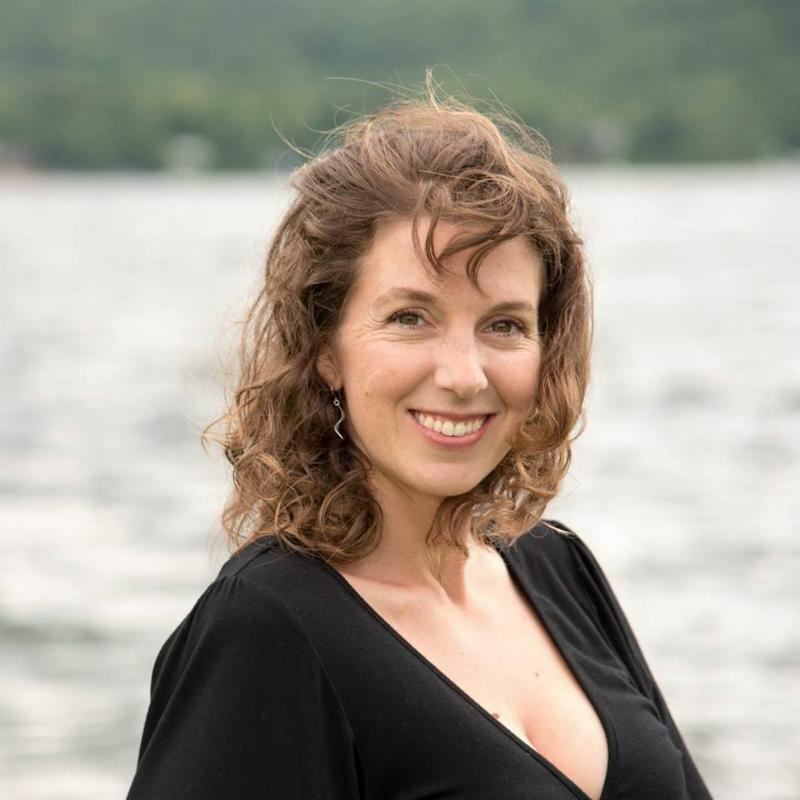 As a Licensed Professional Counselor and Adjunct Professor of Counselor Education, Corinne has kept up to speed on the latest evidence-based interventions for managing anxiety. She learned that there is a big difference between managing anxiety through traditional counseling, versus healing anxiety at its deep unconscious source of darkness. 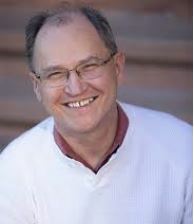 Eric Maisel is the author of more than 50 books about creativity, the creative life, and the profession of creativity coaching. 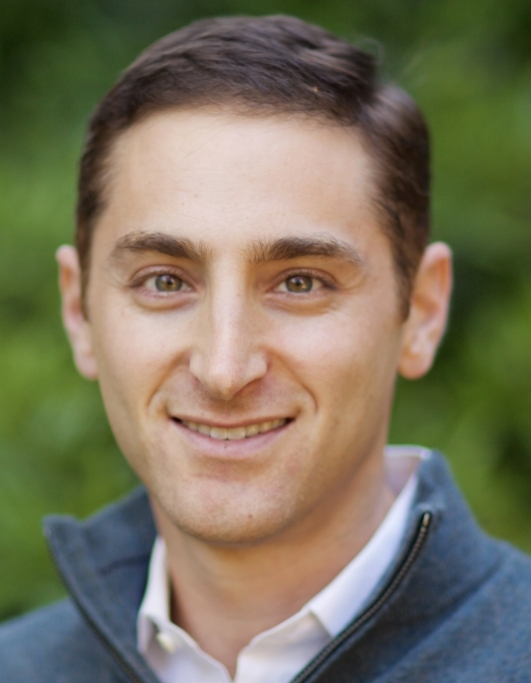 Dr. Maisel writes the “Rethinking Mental Health” blog for Psychology Today and is a regular contributor to Mad in America, where he founded and edited its parent resources section. Among his favorite things are leading Deep Writing workshops around the world. Show Date: Feb 26th, 2019 The modern world can be a hectic, confused place. Every day we are bombarded with disparate, discordant messages about what’s right and what’s wrong, where we should go, what we should have, and who we should trust. But what if there was a simple way to find harmony amid the discord? What if there was a way to find guidance and direction that could help all of us make the world a better place? In The Power of 1(0), author Denise Alexander Pyle invites us to consider the power and the promise of living by the Ten Commandments and the Golden Rule—the ten and the one—as we journey through life. Each chapter discusses and expands on one of the Ten Commandments, including a reference to the corresponding ten spheres or components on the kabbalistic tree of life. The kabbalah is an ancient mystical belief system and teaching that emanated from Judaism and reveals how the universe and our lives work. While many believe that it is the basis for Jesus’s teachings in the New Testament, no matter your religious or spiritual background, The Power of 1(0) offers a pluralistic, universal message that can encourage you to pursue your true purpose and attain true joy. Show Date Feb 19th 2019: Conscious Recovery is a ground breaking and effective approach to viewing and treating addiction that will transform your life. Author and spiritual teacher TJ Woodward is changing the conversation about addiction, because he recognizes that underneath all addictive behavior is an Essential Self that is whole and perfect. 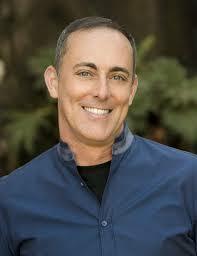 TJ Woodward’s Conscious Recovery MethodTM moves beyond simply treating behaviors and symptoms. It focuses on the underlying root causes that drive destructive patterns, while providing clear steps for letting go of core false beliefs that lead to addictive tendencies. Whether it is spiritual disconnection, unresolved trauma, or toxic shame, these challenges need to addressed in order to achieve true and permanent freedom. Conscious Recovery recognizes that the first steps toward recovery involves creating inner and outer safety so that the addicted person can “unlearn” the negative core false beliefs that have been driving the addiction. 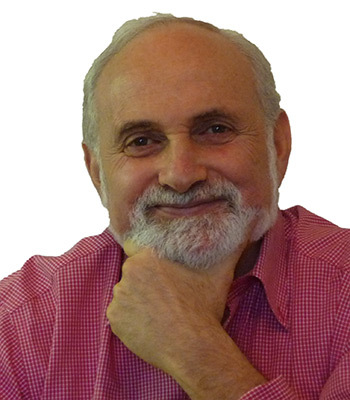 It offers clear steps for bringing unconscious patterns into conscious awareness for healing and a return to wholeness. The Conscious Recovery Method consists of a 16-week curriculum of interactive groups and individual spiritual counseling sessions. It is a system of care that can be integrated into any existing treatment program and is intended to enhance holistic, integrated care. This is the culmination of nearly a decade of TJ Woodward offering spiritual care at multiple treatment programs and incapsulates his perspective and approach to treatment and recovery. It has proven to be highly effective.